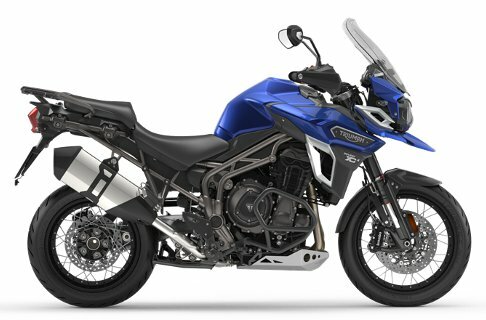 All-New Triumph Tiger Explorer was recently launched in India for INR 18.75 lakh (ex-showroom pan India). The flagship tourer is now BS4 compliant and carries a more powerful tune of the same 1215cc engine. The three cylinder motor is good for 139 PS at 9300 rpm and 123 Nm at 6200 rpm. This makes it good for 2 PS and 2 Nm of increase in output values. The same 6-speed gearbox as the earlier variant is being used on Tiger Explorer. Rivals in the segment includes Ducati Multistrada 1200, Honda Africa Twin and BMW R1200 GS. 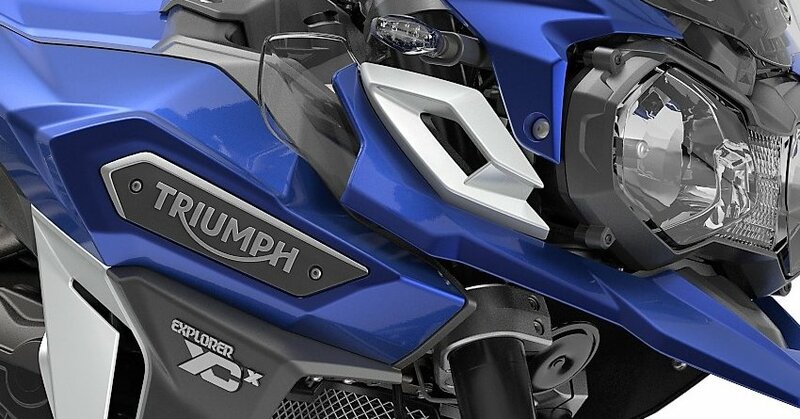 This motorcycle is available internationally with 8 trims while India gets a single XCx variant. 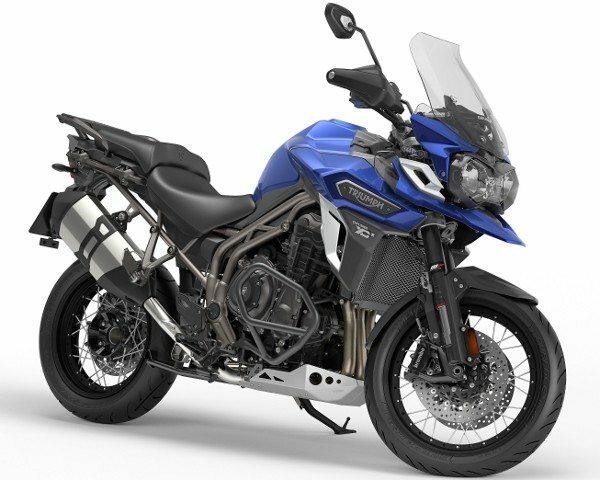 Being a premium touring and off-road machine, Triumph offers adjustable windscreen, handlebar position and seat height to the Explorer. This makes it good for riders with different built, height and riding preference. It comes with cruise control, ride by wire, switchable ABS and engine protection bars as standard while tyre pressure monitoring system can be bought as an option. The three available shades on Tiger Explorer include Matt Khaki Green, Graphite and Crystal White. Apart from the front fairing and fuel tank, all elements keep the same Black theme through all shades. Being an off-road machine, Triumph offers 46mm front Kayaba suspension with 190 mm of total travel. If this feels less, the rear uses Kayaba monoshock with 194 mm of wheel travel. Brakes on the motorcycle are Nissin sourced with front twin disc measuring 305 mm and rear disc measuring 282 mm in diameter. Ease of travel comes through 110/80-19 and 150/70-17 wheels at front and rear respectively. The huge 20 liter fuel tank promises better driving range while Triumph claims 24.1 kmpl of mileage when driving constantly at 90 kmph. The technologically rich instrument console shows ambient air temperature and also issues frost warning whenever detected.